Need help figuring out what foods are upsetting you? Having problems nailing down which symptoms go with what food? We are all affected by the food we put into our bodies. Mostly in a good way, by providing essential nutrients for our health. 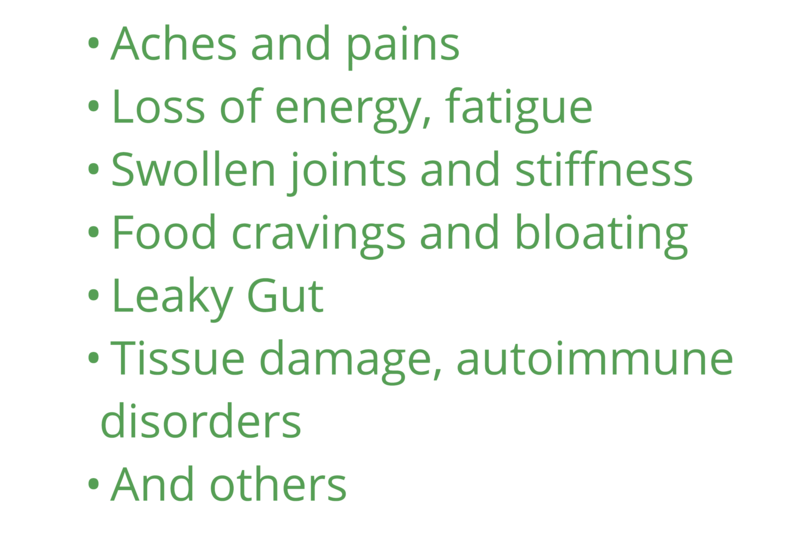 Although sometimes, foods will have a negative reaction on the body, with numerous physical symptoms that can be caused. How do you know if you have a food sensitivity? How do you pinpoint the exact food or know if there are multiple foods? A great way to stop the guesswork, know for sure, begin a healing plan and bring joy back into eating, is to have a food sensitivity test! Many people who acquire food sensitivities in later years ask, "Why now and not when I was younger?" Sensitivities, to anything, can develop at any time. 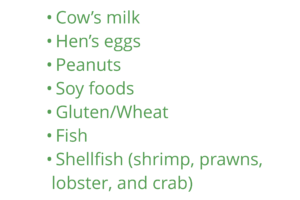 Food sensitivities are often difficult to diagnose because symptoms may not be present immediately after consuming a specific food item. Symptoms are often delayed for hours or even days. 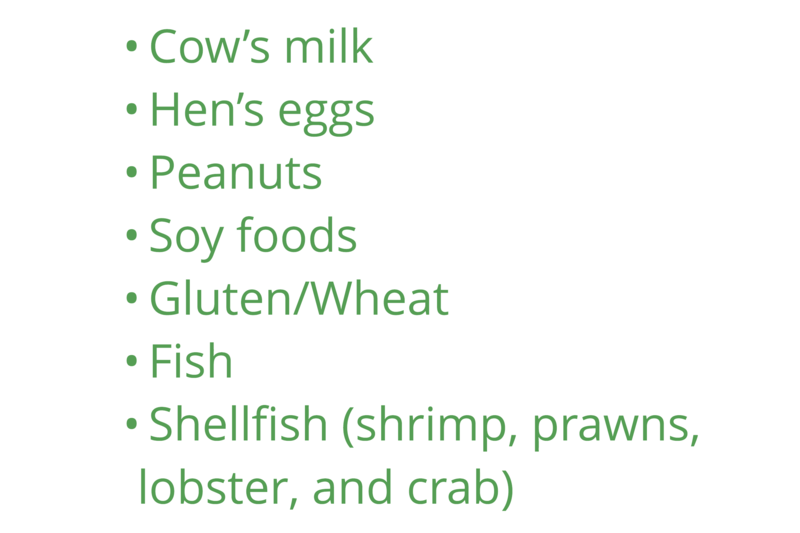 Common food allergies like dairy, eggs and wheat are eaten so frequently that it can be difficult to match symptoms with a particular food that may be responsible. If, immediately after eating certain foods (in even microscopic amounts), your throat tightens, you get hives, or you experience anaphylaxis (a type of total-body shock), consult a board certified allergist, as that may be a bonified food allergy—and that’s not something to self-diagnose. 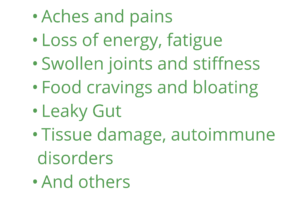 If on the other hand, symptoms like constipation, diarrhea, chronic pain, muscle and joint pain, headaches, rashes, hives, eczema, migraines, heartburn, fatigue, bloating, or may be a food intolerance. Sometimes the symptoms will get worse one to three hours later, and can even be bothersome up to 72 hours after you eat it, which can make timing and defining the culprit perplexing. Going through a food elimination diet program is a grueling way to determine food sensitivities. The FIT Test is a delayed food sensitivity test, that detects Inflammation from food. The test uses a unique method that detects both IgG Antibody and Immune Complexes together, to determine the reactivity of each sample against a wide variety of food antigens. Measuring both, IgG and Immune Complexes together increases the sensitivity over other tests, which measure IgG alone. The FIT Test is a simple blood test that is available as a finger-prick test! The FIT Test is the highest quality and most sensitive food sensitivity test available today. It measures 132, in the cooked and raw state, of the most common foods, and also colorings and additives. The report shows the results for 132 foods from common food groups. The results are displayed in an easy to read color coded graph, that shows the foods which cause the highest sensitivities. This easy to use, one-page graph of clearly listed reactive foods will help you to determine a main source of inflammation. Elimination of the most reactive foods is recommended to reduce and calm down the antibody response. The time period is person specific. 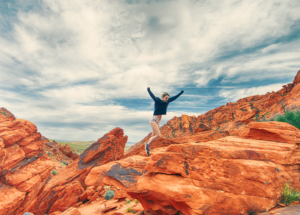 It's been our experience that the length may be about 8 - 12 weeks to reach that goal. Once you do reach the goal, a guided reintroduction will determine what the food choices are safe to eat occasionally. You can get the FIT test whether you live in the US or not. Although you have to be english speaking. The way it works is, we have a short virtual session via skype, or phone, prior to the test being sent to you. You will receive the test directly from the lab. The test can be done in your own home or office and sent back by USPS to the testing lab. When the results are received, we will have a follow up session to go over the results, and start a plan to lower your inflammation!